When these situations arise, the ability of a company to assess a situation, plan a course of action and respond quickly is paramount for employee’s safety and for the protection of the business. In order to accurately assess the situation we need good information and very often a picture or a video is the only way to fully understand. 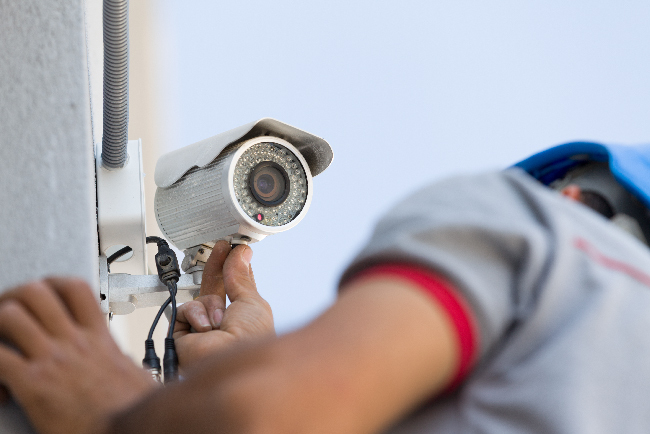 Security Concepts Video Surveillance can provide the information you need to protect your company! Legal Concerns – Address legitimate claims and refute false ones with the use of visual proof of the incident. Employee Safety – Keep your employees safe by knowing who is coming and going from your facility. Operational Improvements – Security Concepts video surveillance can be used to monitor materials, the manufacture processes and valuable assets while reducing loss. Digital Video Recording – DVR captures critical video that can be archived easily and immediately. Network Video Recording – NVR captures and archives critical video utilizing the latest in I.P. technology. Camera Surveillance – Surveillance cameras are easily installed and come in many shapes and sizes, sleek and non-intrusive. Security Concepts is up to date on the latest technology and advances in security to protect property. 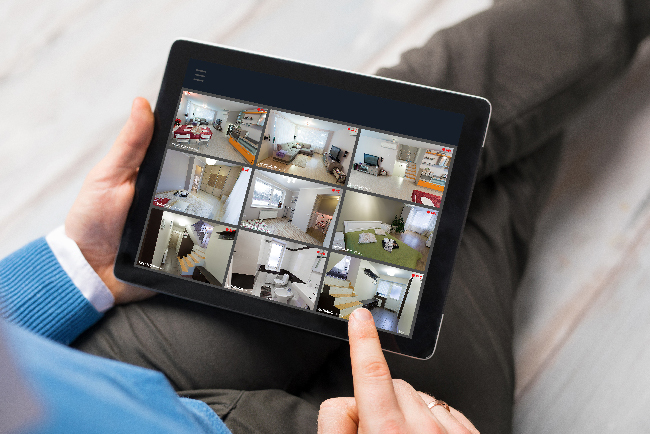 Fully Integrated Systems – Security Concepts video surveillance systems can be integrated with access control and intrusion detection for a fully integrated security system.